Columbia Options High School/Adult Education Graduation Ceremony will take place on Thursday, May 30, 2019 from 5pm - 9pm in the Columbia Central High School Auditorium. 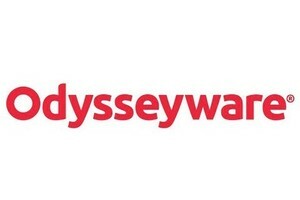 Odysseyware is a provider of online learning, which is being used throughout the Columbia School District. Odysseyware allows many students who need flexibility to facilitate their own learning at school as well as from home. Visit Odysseyware site. 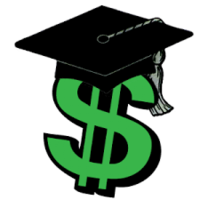 2% College Loans for Jackson County Residents or those attending Jackson County High Schools are available through the John George, Jr. Student Loan Fund. 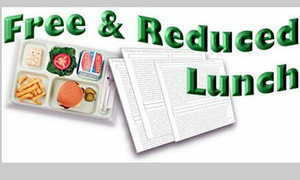 Applications are available online at www.johngeorge.org, inquiries also may be directed to Mrs. Karen Friend at 782-8126.